Gold regained its sheen with prices climbing by Rs 350 to Rs 32,250 per 10 gram at the bullion market on increased buying by local jewellers coupled with a firming trend overseas. New Delhi: Gold regained its sheen with prices climbing by Rs 350 to Rs 32,250 per 10 gram at the bullion market on increased buying by local jewellers coupled with a firming trend overseas. 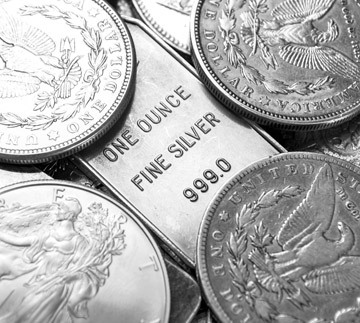 Silver too rose Rs 450 to Rs 37,900 per kg backed by increased offtake by industrial units. Traders said sentiment turned upbeat on firm global cues as the dollar slipped further from a 16-month high, raising demand for the precious metals as a safe haven. Moreover, fresh buying by local jewellers to meet demand from retailers at domestic spot markets fuelled the uptrend, they added. 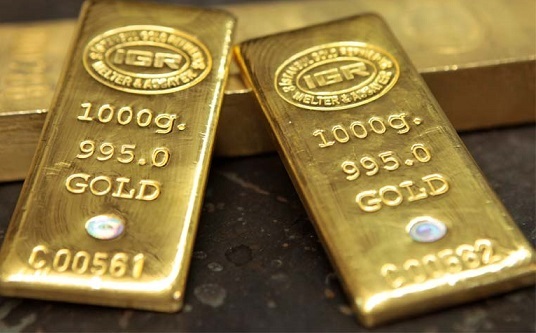 In the national capital, gold of 99.9 per cent and 99.5 per cent purity rebounded by Rs 350 each to Rs 32,250 and Rs 32,100 per gram, respectively. It had lost Rs 250 in the previous two sessions. Sovereign gold, on the other hand, held steady at Rs 24,800 per piece of 8 gram.